New Name, New Brand, New Format. With the new LEC Spring Split starting on the 19th of January, Riot Games have released a new video outlining their plans for a completely revamped format for the split ahead. 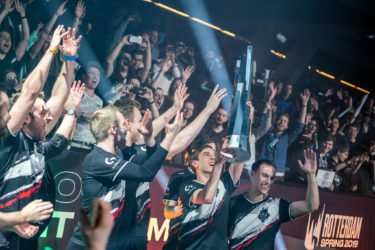 Whilst the regular League of Legends Spring Split will remain a BO1 format, with teams playing all other teams twice during the split, the LEC Playoffs have been heavily altered. As with previous splits, the LEC Playoffs will still be comprised of the top 6 teams when the split concludes, with these teams seeded from points earned throughout the split. 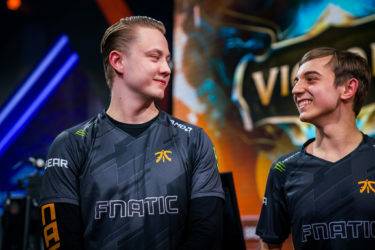 The primary update to the format is what comes after, during the LEC Playoffs stage. In the first round the third seed will choose to face either the fifth or sixth seed in Match 1 and the fourth seed will face the fifth/sixth seed which has not been chosen in Match 2. The winning teams will advance to the second round, the losing teams will be eliminated. In the second round the two teams advancing from the first round will play each other in Match 3. In Match 4, the first and second seeds will play against each other. In the third round the winner of Match 5 will advance to the final, where they will play against the winner of Match 4. These changes mean that during the LEC roadshows there will be 3 teams vying for first place, instead of first and third place competing. This should lead to exciting matches and each team giving it their all to take home each win.